We are the New York “go-to-guys” for major motion pictures set in NYC, but shot elsewhere. The American Movie Company writes, produces and directs low-budget feature films (under five million) and acts in various production capacities for larger studio productions. Decades of professional experience, coupled with pride and care about our work, produces consistent high quality on a budget. Line producer, PM, AD, POC, etc. A full selection of cameras, grip and lighting equipment. Our goal: to bring your vision to life in a most creative way within your budget. We have seven Green Screen Studios throughout NYC. 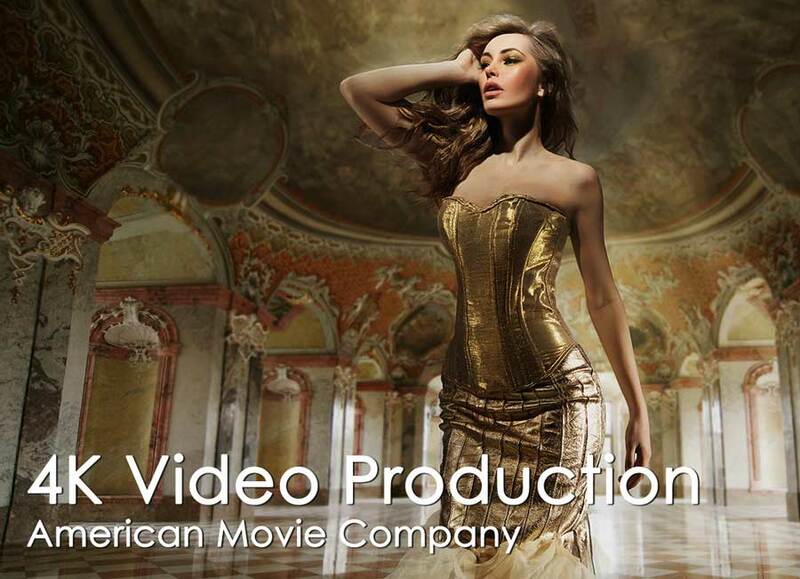 The American Movie Company provides a complete array of local video production services: crews and production teams, including production exec, production supervisor, line producer, PM, AD, POC, etc. We offer production office space, location scouting and management, interface with local unions and casting services as well as a wide selection of cameras (Arri, RED, Sony, and Blackmagic), grip and lighting equipment. Decades of hard work, research, and accumulated experience have brought us to the cutting edge of high quality video production. While at present, we create most videos in multi-camera 4K to meet our clients’ high expectations, we also shoot 5K HFR and, on occasion, 6K and 8K video. 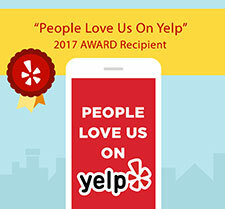 In addition to managing five Manhattan green screen sound stages, we shoot commercials, feature films, music videos, children’s series, and PSA’s. On occasion we shoot with IMAX cameras. We have shot on location in over eighty-five countries. We are one of the leading WebCasting production teams on the East Coast. Our five TriCasters and LiveStream FlyPack video streaming production rigs are manned by our highly experienced, NewTek certified operators. For years, we have been broadcasting the highest rated program on Mark Cuban’s Axis TV, Live from The Gotham Comedy Club. It airs every Thursday night. Our Chelsea North midtown WebCasting facility boasts a state-of-the-art TriCaster 8000 with a 1 GB fiber line directly to the nearby Google Building where it joins the web hub or uplinks the feed to any satellite for worldwide transmission. Additionally, this is one of the very few facilities in NYC to feature the latest iteration of the amazing new Brainstorm Technology. If your WebCast is needed in an environment lacking internet, that’s no problem. We have 4G bonded cellular gear to connect to the web when all else fails. We do hassle-free NYC aerial video. Our drone fleet, which can carry fully rigged RED and Alexa cameras are flown by experienced camera operators who are licensed pilots; all of our NYC aerial video and photography is not only beautifully shot but also completely legal (and therefore hassle-free for our clients). Our Teleprompter Rental service is the largest in North America. 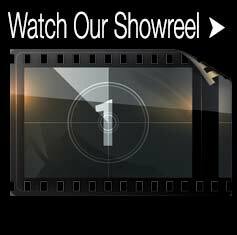 The American Movie Company is the owner/operator of TeleprompterRental, the largest teleprompter service company in North America. 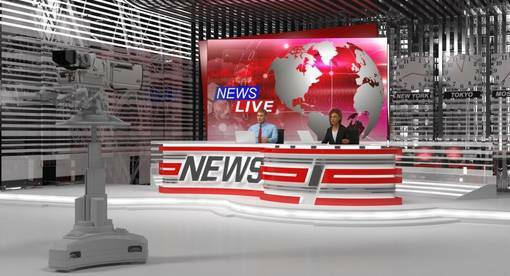 We provide standard teleprompters, presidential teleprompters, Interrotrons, EyeDirects, and more. We have operated teleprompters for a wide variety of high profile clients including Bill Clinton, Joe Biden, Michelle Obama, Beyonce, and Oprah Winfrey. Curious about what’s in store for the American Movie Company? Check out the Virtual Reality Page! The American Movie Company writes, produces and directs low-budget feature films. 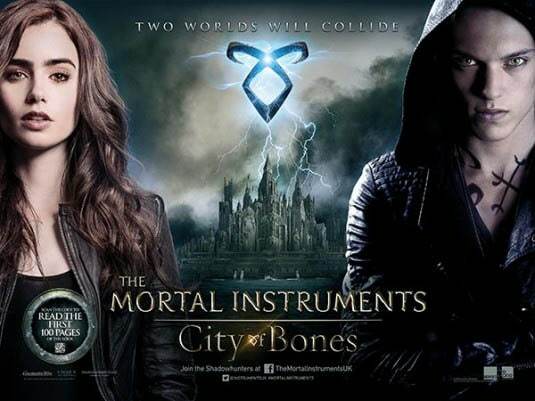 We also act in various production capacities for larger studio productions such as “The Mortal Instruments: City of Bones” (35mm Anamorphic with Panavision cameras) “Lucky Number Slevin”, “Third Miracle”, “Senseless”, “54”, and “The Late Shift”. We pride ourselves as being the New York “go-to-guys” for major motion pictures set in NYC but shot elsewhere. We’ve also created content for virtually every major TV series; such shows include “The Sopranos”, “30 Rock”, “Gossip Girl”, “CSI NY”, “Dexter”, “The West Wing”, “Mad About You”, “Friends”, “Will & Grace”, “Everybody Loves Raymond”, “Conviction”, “The X Files”, “How I Met Your Mother”, “Smallville”, and “Without A Trace”. Our extensive documentary experience includes the Greek segment of the IMAX feature “The Living Planet” and the award-winning CNN documentary “Beneath The Southern Ocean”. Our AMC producer, director, writer team constituted 2/3rds of the United States’ film crew with FIBEX (The First International Biomass Expedition into The Antarctic). While we specialize in Alexa and Red Cameras, we can often get you great prices on others. Please email us with a list of camera equipment, lenses and accessories you need and we’ll get back to you with a killer quote. The extreme exposure range and color correction range are part of what made Alexa camera famous. Filmmakers love the immersive levels of detail and rich cinematic heritage. Red Cameras are another epic video production tool, most notably in the fashion field. The modular architecture makes customization a breeze. We also supply competitive and best pricing options on many other cameras and lenses for your 4k video production.